We are glad to present you the brand new puzzle game – Time To Escape! This room escape adventure takes you to the strange museum with many interesting locations and mind blowing riddles. 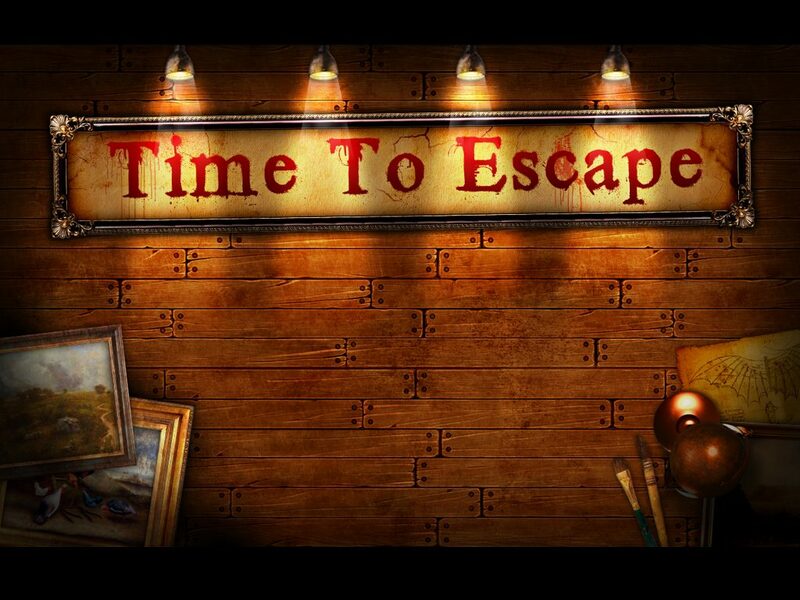 If you think you are clever enough to escape this place then download this amazing game and start the journey… because it’s Time to Escape!